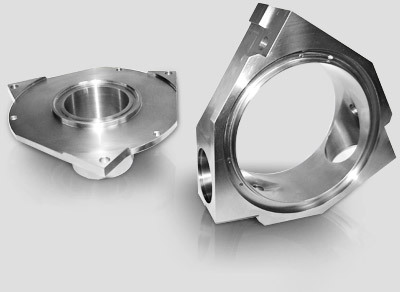 The procurement of machined parts can be complex for different reasons. Help us understand “where it hurts” and we will apply our experience and training to find a cure! We pledge to champion your project, offering you the commitment of professionals dedicated to solving your machining and engineering challenges!